GCPC EPISODE 557 – What Irks Ya? 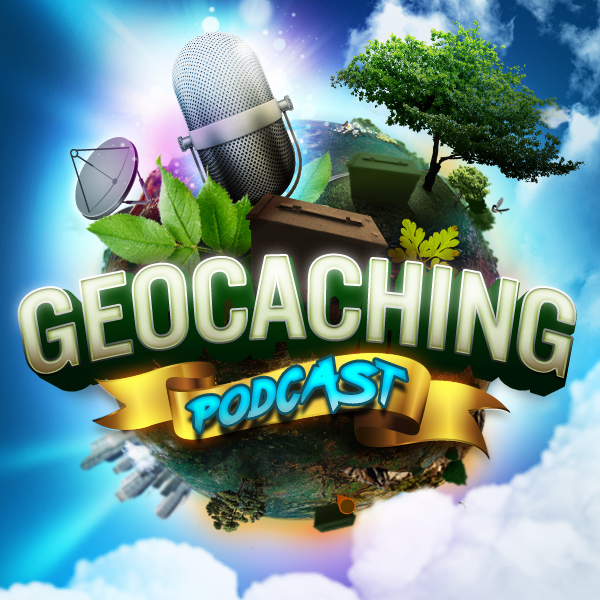 In tonight’s episode of the Geocaching Podcast: Join us as we discuss what other do or just what the overall game does that just plain gets under your skin. What aspects of the game would you change? By Scott Berks Comments Off on GCPC EPISODE 557 – What Irks Ya?